The Chicago White Sox named Rick Renteria their new manager Monday, giving the former Kane County Cougars skipper his second shot at leading a major-league team. 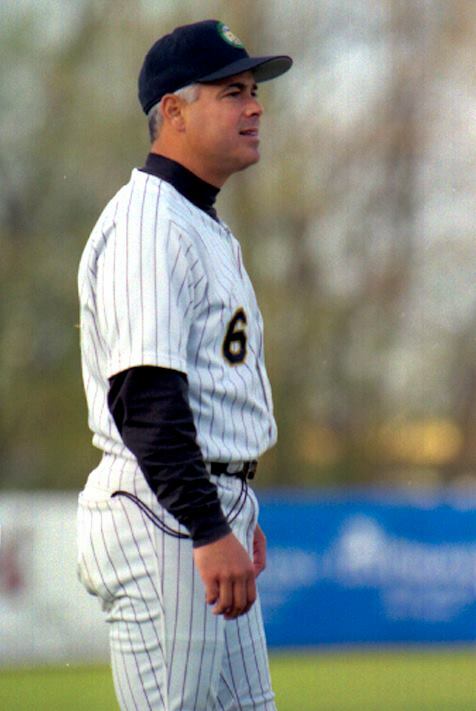 Renteria managed the Cougars in 1999, leading them to a 78-59 record in the regular season and the second round of the Midwest League playoffs. (They were knocked out of the postseason by the eventual MWL champs, a Burlington Bees team that included future White Sox ace Mark Buehrle.) He was named Midwest League Manager of the Year. Renteria managed the Chicago Cubs to a 73-89 record in 2014 before being replaced by current Cubs skipper Joe Maddon. He spent the 2016 season as White Sox manager Robin Ventura’s bench coach. Johnny Evers is the only other person to manage both the Cubs and the White Sox. This entry was posted in Burlington Bees, Kane County Cougars, Midwest League. Bookmark the permalink.